Vietnam’s latest and most comprehensive regulation on wind power development is expected to leave much room for improvement. Dr. Le Net (left), Le Thanh Hieu (middle), and Vo Phuong Thao (right), lawyers at LNT & Partners, provide their analysis of whether the changes will be sufficient to tackle market criticisms of past regulations and attract further investment in Vietnam’s wind energy market. 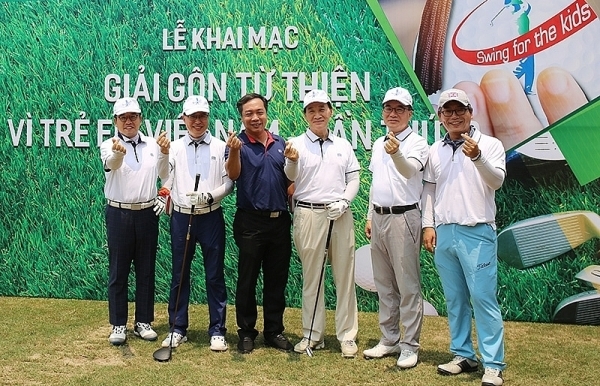 Vietnam has a golden combination for developing wind power projects. The country has a booming ­economy that fuels the ­increasingly higher energy demand. It also has vast ­geographic advantages, with its long coastline and a high yearly average wind speed. 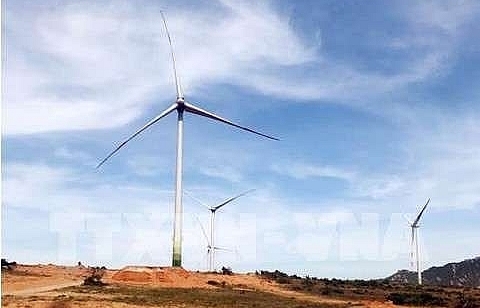 Yet up to last year, ­Vietnam only has seven ­functional wind energy ­projects with total capacity of 190 megawatts (MW), falling far short of the country’s maximum ­potential. There are several large barriers to the development of wind power projects in Vietnam, especially larger-scale projects. These include overcapacity of electricity lines in key regions such as Ninh Thuan and Binh Thuan; low power-buying price affecting the financial viability of the projects, especially in comparison with other countries in the region; and international non-bankability of the mandatory model power purchase agreement (Model PPA), deterring development of large-scale projects. 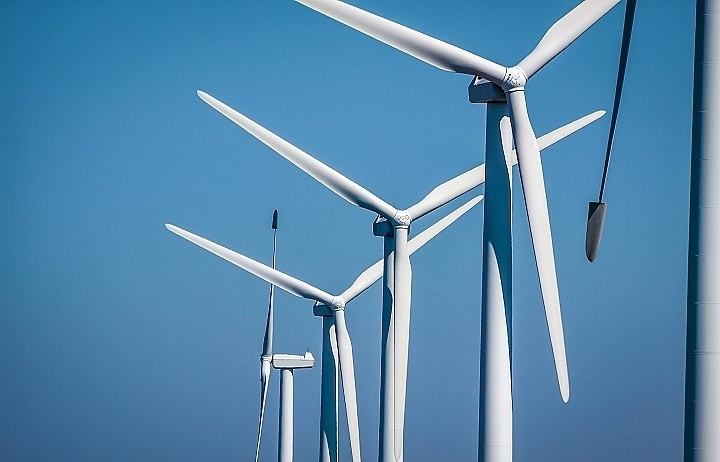 With Circular No.02/2019/TT-BCT which came into effect on February 28, the Ministry of Industry and Trade (MoIT) aims to rectify these issues and ultimately attract further investment into Vietnam’s wind energy market. 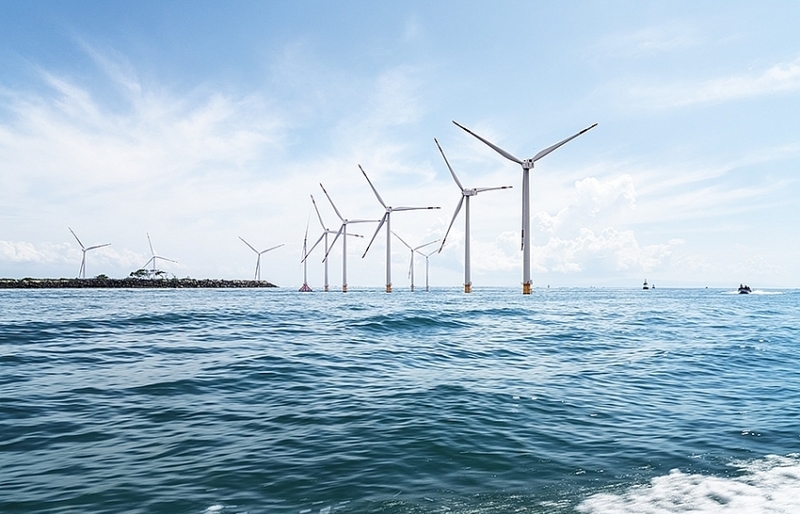 Circular 02 is the latest regulation on the implementation and ­development of wind power ventures in Vietnam, ­replacing both Circular No.32/2012/TT-BCT and Circular No.06/2013/TT-BTC, previously the key regulations in this area. 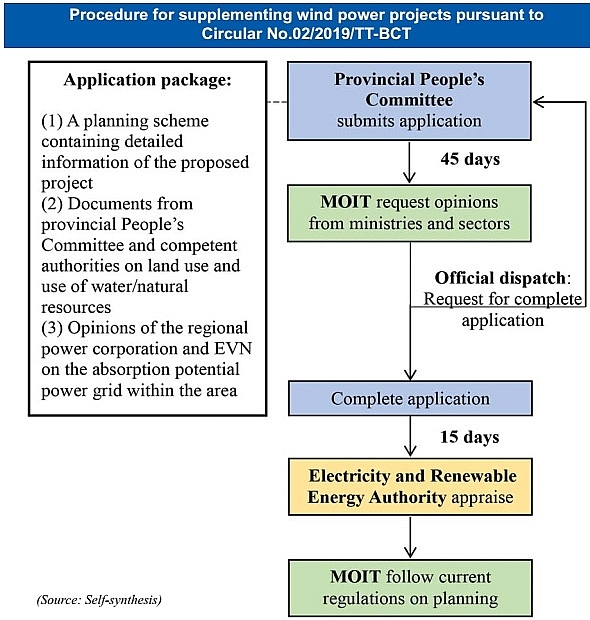 Under Section 3, Article 4 of Circular 02, the MoIT will firstly review the application for supplementation of wind power projects to the power development planning scheme. This review will be conducted after consultation with relevant ministries and sectors. After reviewing, the MoIT will send an official dispatch to the provincial people’s committees to ­request necessary revisions and submit a complete ­application. The application will then be appraised by the Electricity and Renewable Energy Authority, who will then ­subsequently submit documentation to the MoIT for a final review of the project. 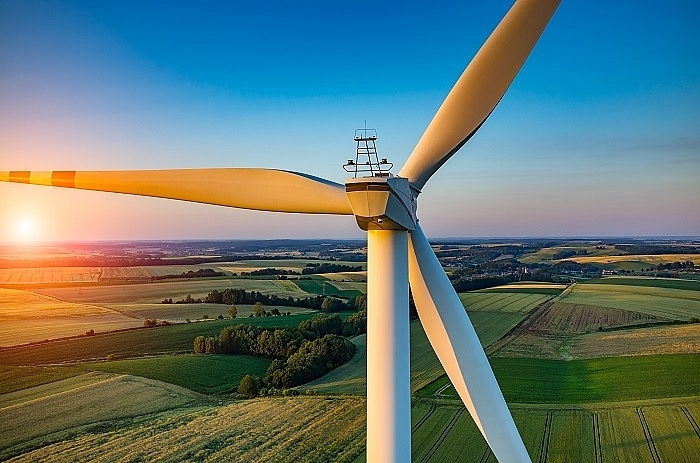 Besides the more detailed procedures, some key changes regarding requirements and conditions for the operation of wind power schemes are also include in Circular 02. Notably, this circular no longer requires signing of the connection agreement as a perquisite to the construction of the project. In ­addition, productivity of wind farms, which was to be no lower than 90 per cent in the expired circular, is no longer a compulsory requirement under Circular 02. However, some conditions have been tightened. 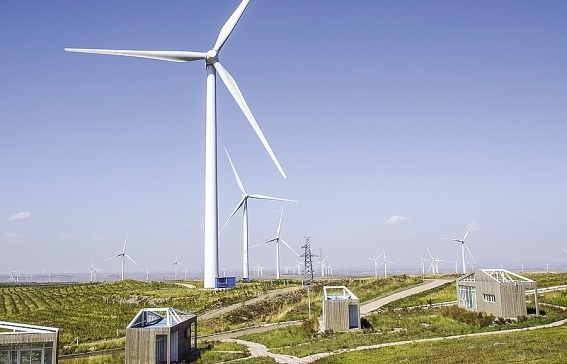 Land area for use is now ­limited to 0.35 hectare per MW, which is remarkably lower than the previous threshold allowed by the expired ­Circular (0.5ha/MW). The procedural framework under Circular 02 has the advantage of being highly detailed, much more specific and is in line with other laws (for example the Law on Planning and Law on Investment). This should appeal to Investors, who will appreciate the increased procedural clarity. 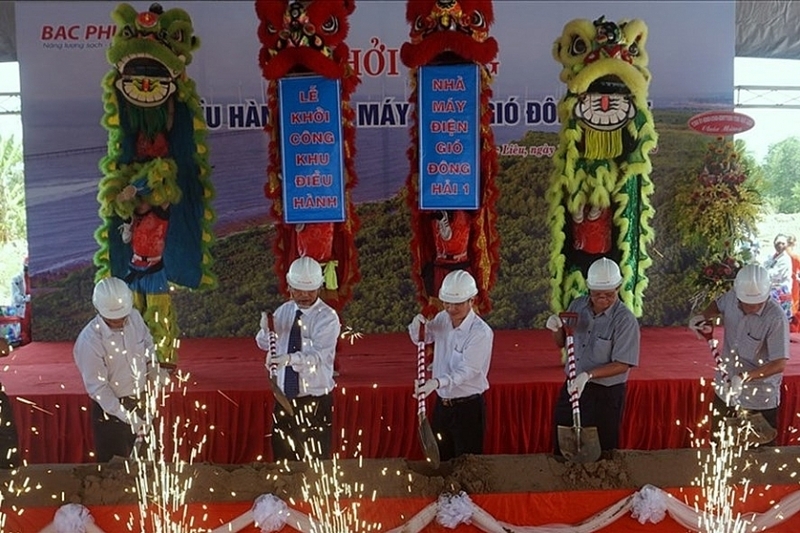 In addition, the government has recently approved the MoIT’s proposal to speed up development of electricity line and power stations projects in key areas such as Ninh Thuan and Binh Thuan to release capacity of replaceable energy projects by 2020. It is believed that these measures will increase the speed by which wind power projects are approved and implemented and rectify the overcapacity of electricity lines issue. Regarding the buying price, the power purchase price from wind power projects under Circular 02 is 8.5 US cents/kWh for onshore projects, and 9.6 US cents/kWh for offshore projects. Circular 02 therefore maintained the same price under the recently enacted Decision No.39/2018/QD-TTg. This buying price is still relatively low when compared to countries in the region such as Thailand (up to 20 US cents/kWh) or Philippines (up to 29 US cents/kWh). Nevertheless, evidence shows that the pricing under Decision 39 and now Circular 02 have positively affected the market. In late January, early February 2019, the MoIT reported receiving at least three project supplementation requests with over 1,000MW in total planned capacity, notably the US-Bac Lieu wind farm project with proposed capacity of 608MW. 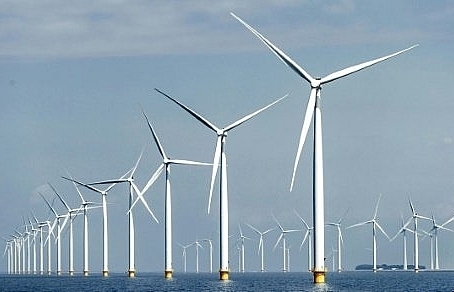 Also, on March 27, 2018, the Enterprise Energy Group EE announced a $11.9 billion Ke Ga offshore wind farm with a total capacity of 3,400MW. 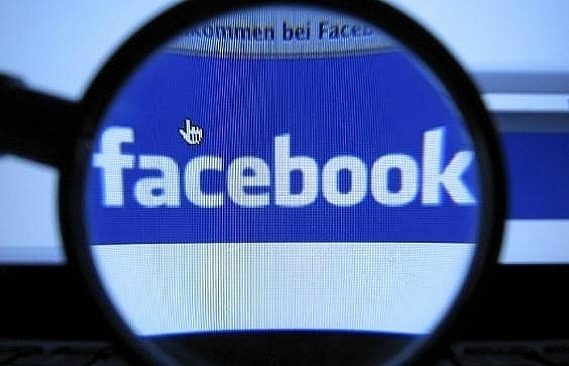 The detailed proposal was already submitted to the MoIT, and the project is estimated to start launching by the end of 2022. Circular 02 stipulated a substantially revised Model PPA. The PPA is a crucial to the bankability of any power scheme. The terms of the PPA are amongst the most crucial concerns of international lenders, as the PPA is the key document for ­securing payment streams for projects. 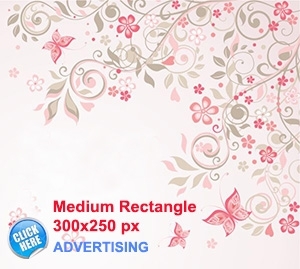 Under Circular 02, use of the Model PPA is still mandatory requirement, and parties are still forbidden from making revisions that are contrary to the provisions of the Model PPA. Previously, the Model PPA under Circular 32 was widely accepted to be non-bankable internationally. Specifically, the Model PPA under this circular was heavily criticised as failing to adequately allocate dispatch risk by not imposing a take-or-pay provision on the ­purchaser. This risk arises most ­crucially where the purchaser cannot receive power due to a breakdown in the electricity grid, in which case the ­purchaser would not be bound to make payment. Other key issues affecting the international bankability of the Model PPA under Circular 32 include lack of protection for projects in the event that Electricity of Vietnam, the sole purchaser under the PPA, terminates the agreement; lack of provisions allocating politics-related force majeure events; the lack of freedom to choose a dispute resolution method; and Vietnamese law being the mandatory applicable law. The Model PPA under Circular 02 has not made any attempts to rectify these criticisms. Specifically, the new Model PPA still fails to (1) adequately allocate dispatch risk, still (2) lack any outstanding debt settlement mechanisms in events of termination by EVN; (3) it is still impossible to choose arbitration as the dispute resolution method; (4) and Vietnamese law is still mandatory governing law. It is therefore predicted that Circular 02 of Model PPA will still unlikely to be internationally bankable, unless some kind of guarantee mechanisms are in place, which can be difficult and costly to acquire. Whilst the changes brought about by Circular 02 were welcomed, especially the clearer procedural ­framework, the key barriers preventing the development of wind power projects in Vietnam have mostly not been dealt with by Circular 02. It is therefore predicted that Circular 02 will not ­result in any revolutionary development in the wind ­energy market. Nevertheless, Circular 02 is a welcoming development – only leaving much to be desired. However, when adding the ­efforts of the government and EVN to construct more electricity ­transmission lines and power ­stations, and the reaction of investors to the increased pricing, we believe that it is possible to expect that 2019 will be a year of positive ­developments in the wind power project industry.